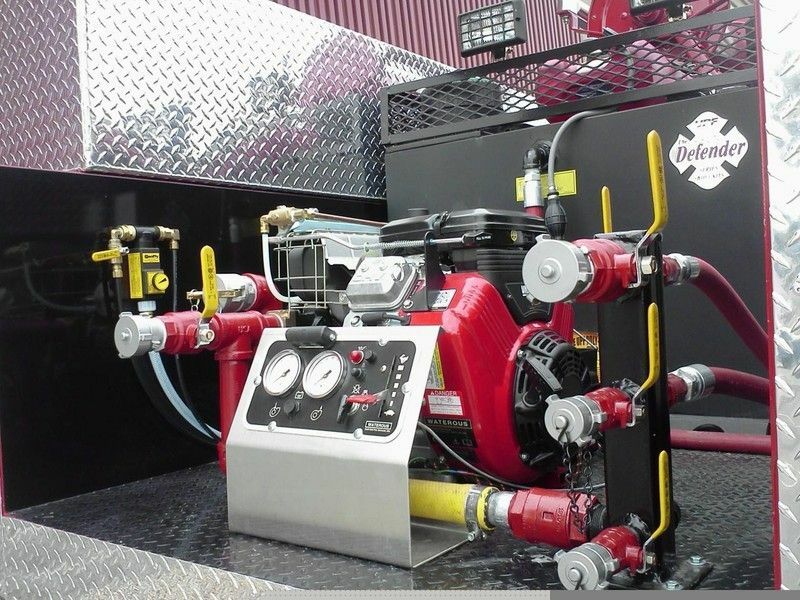 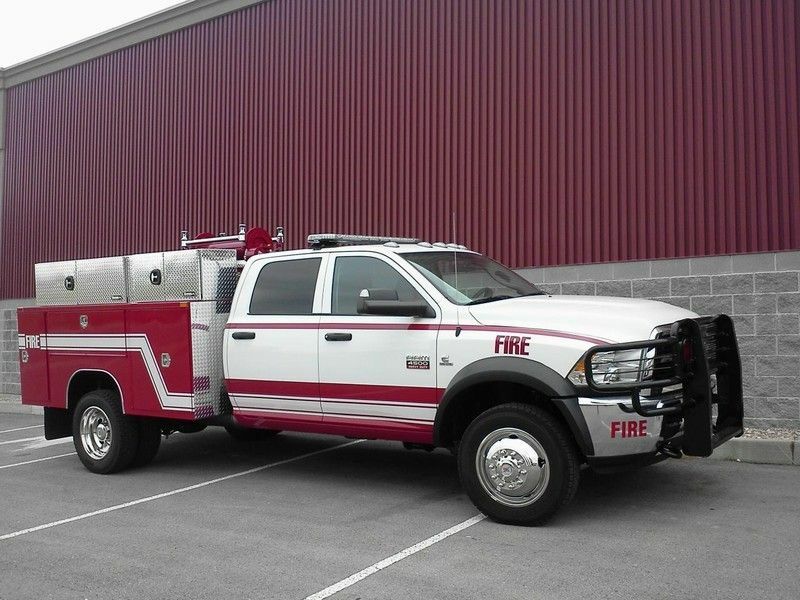 2018 Dodge Ram 5500 Cummins Diesel 4x4 400/12/300 (W0815) :: Fenton Fire Equipment Inc. 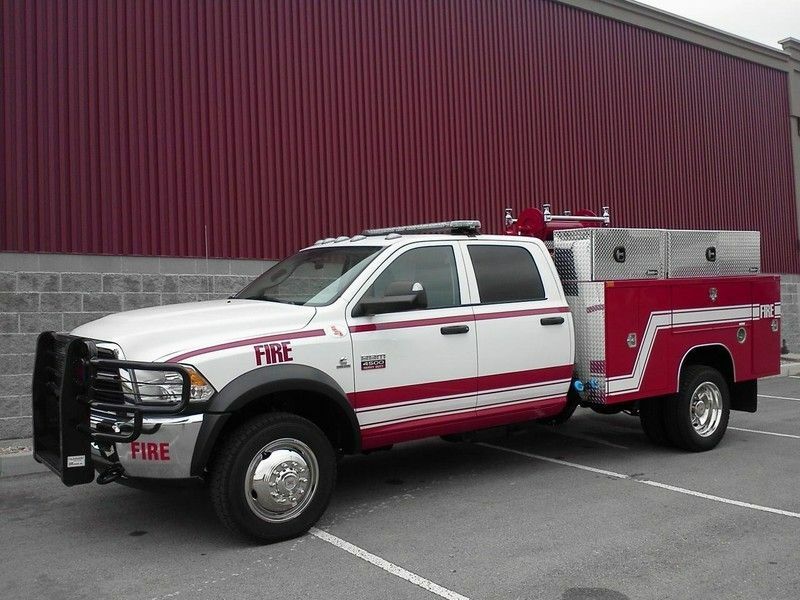 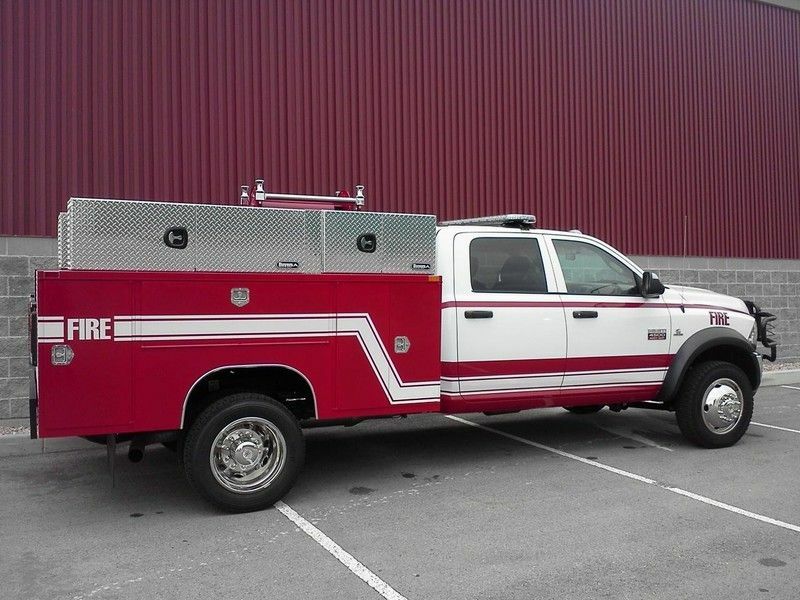 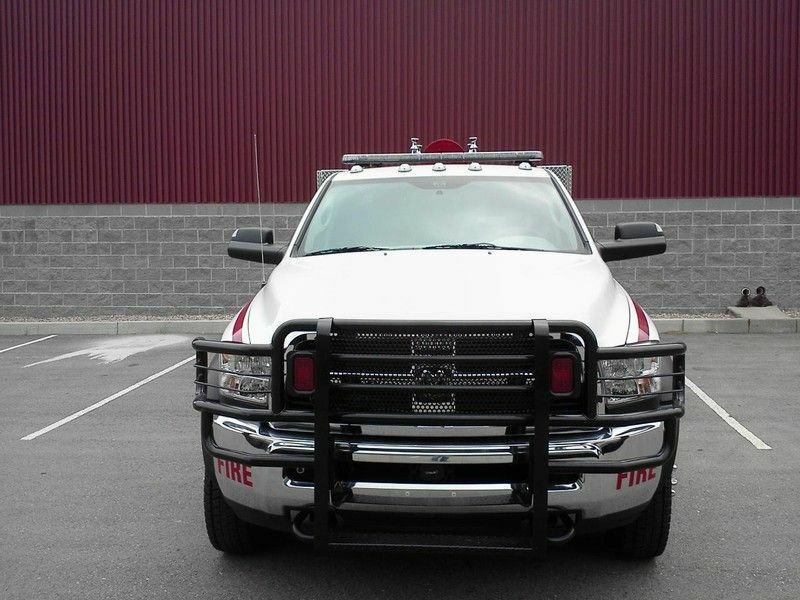 This 2018 Dodge Ram 5500 is one of the few fire rescue trucks we have listed for sale. 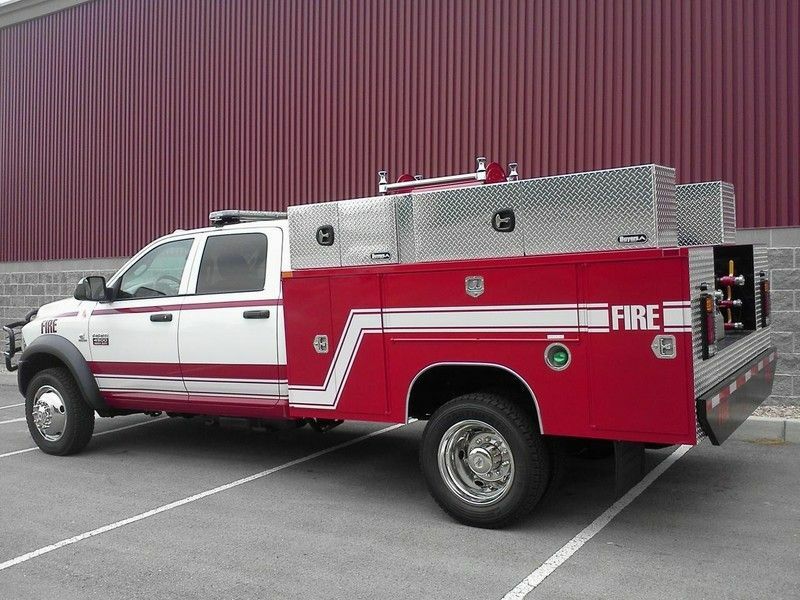 All General Specs are located on the right. 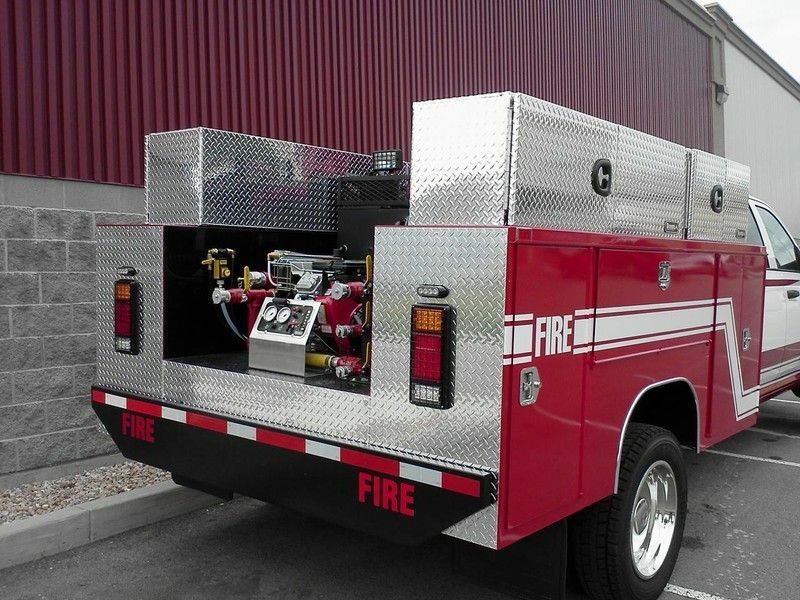 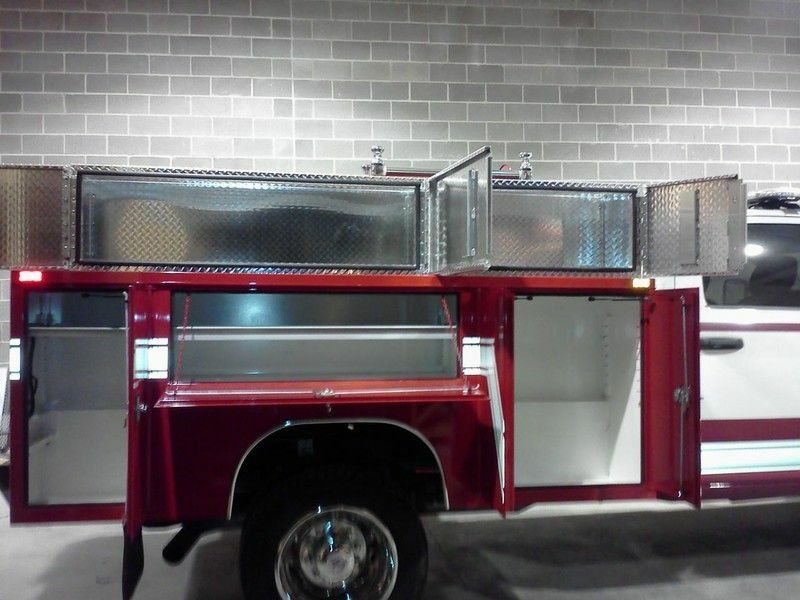 Contact Fenton Fire with any questions you may have regarding this emergency rescue vehicle!